As the summer heat is waving goodbye, now is the time to visit Chiang Rai and relish the northern breeze! Heading UP with GrabWander’s featured city of the month: Chiang Rai, the northernmost province wrapped by lush greenery and mountains. It is also the up-and-coming artist center with many galleries and cafés. Traveling in Chiang Rai is now easier than ever. Just use Grab and you can reach anywhere safely and easily. This limited-redemption offer is valid until 30 June 2018. Book now! 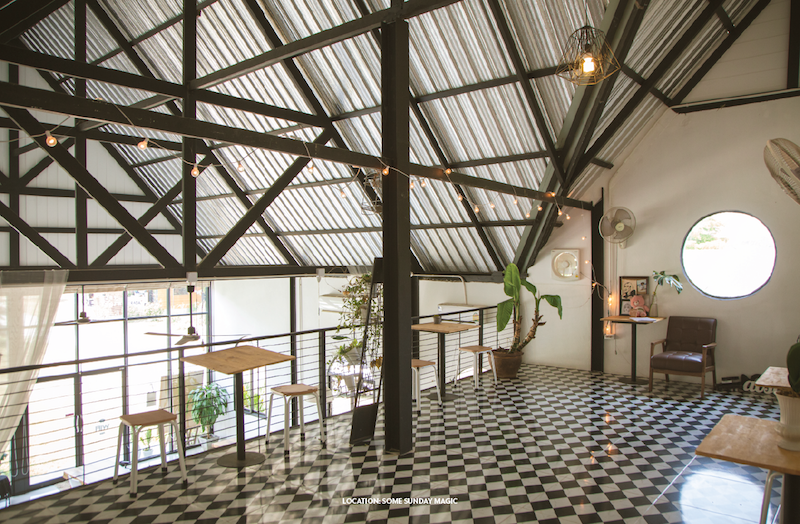 Reward yourself with a great day at Garegaron Café, Chiang Rai’s latest addition to the chic café scene. Enjoy the relaxing and homey vibe which will be the right antidote to all the city’s craziness. With its modern-classic style and a dash of local charms, anywhere in the café are perfect portrait backgrounds. So have fun with your photo session before feasting on the foods that come with such variety ranging from northern to fusion and full-on western. For a lighter meal, go for their famed coffee with a side of homemade cakes or desserts. Your Chiang Rai trip cannot be complete if you haven’t visited one of the province’s most popular destinations, Rong Khun Temple. 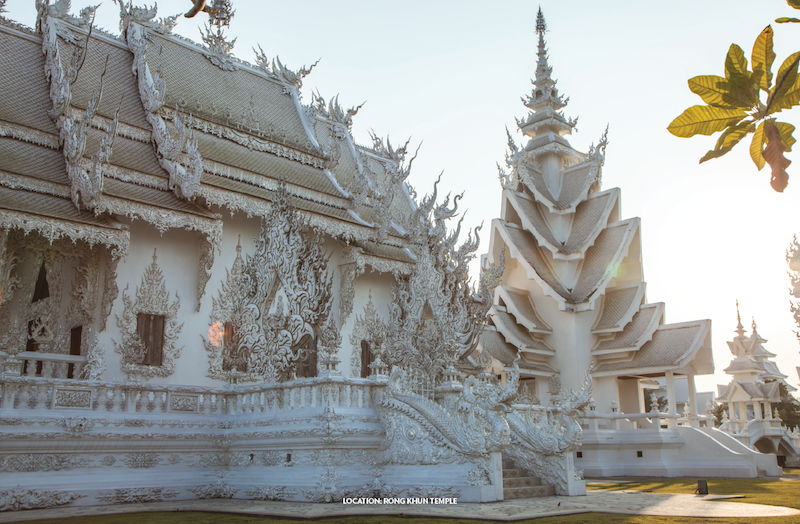 Also known as the White Temple, this Wat is a product of lifelong and continuing works of Chalermchai Kositpipat, the renowned Thai visual artist with the prestigious title National Artist. Inspired by the three values: nation, religion and monarchy; Ajarn (Master) Chalermchai wanted to make this temple the national treasure in the reign of King Rama IX all the while showcasing the importance of Lard Buddha’s teachings. This means that, aside from the indescribable beauty, there are symbols and hidden meanings of Buddhist wisdom all around this place. Step inside Some Sunday Magic to experience their “Where Magic Happens Every Day” motto. This restaurant will make you feel like every day’s a weekend with its laid-back vibe to make you think you’re hanging out a friend’s house. Soak in the Chiang Rai breeze at the front yard or head indoor for a more intimate get-together. Some Sunday Magic also prides itself in the variety of offers; you can take a sip of fresh beverages with some desserts, or treat yourself with hearty main dishes like the famous Khao Soi, Salt-Roasted Pork, Fried Squid with Salted Eggs and many more! 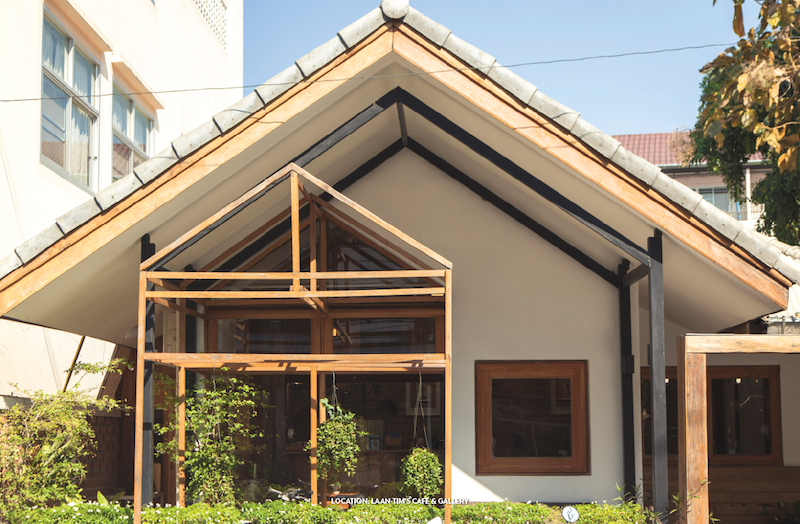 Get some warm hugs in a form of cozy enclave at Laan-Tim’s Café. 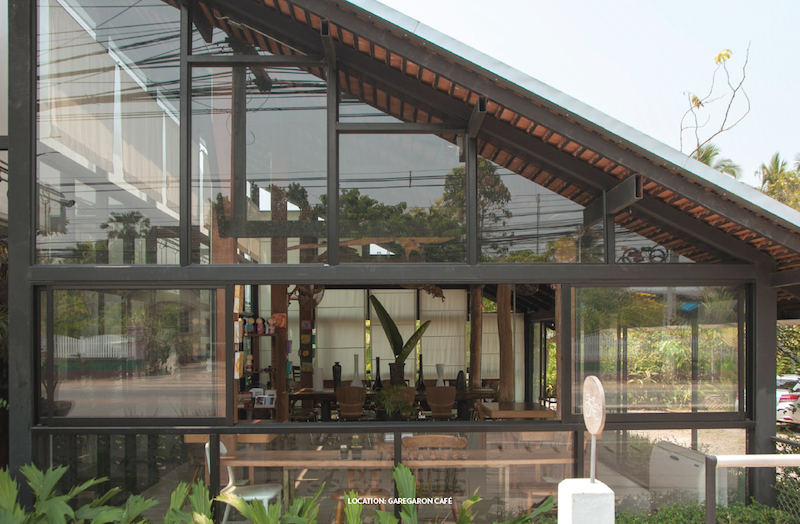 Even the name itself suggests how welcoming you could feel: the café is an extension of the boutique hotel Baan Norn Plearn, which was renovated from a school formed by Grandma Tim (the owner of the café is the third generation, hence the name “Laan-Tim” = grandson of Tim). Take advantage of the impressive interior designed to let in natural light to create a relaxing and lively atmosphere. Order your favorite cup of coffee and choose from various baked goodies. The café also serves delicious dishes and hosts events in which you can try out many other food items. 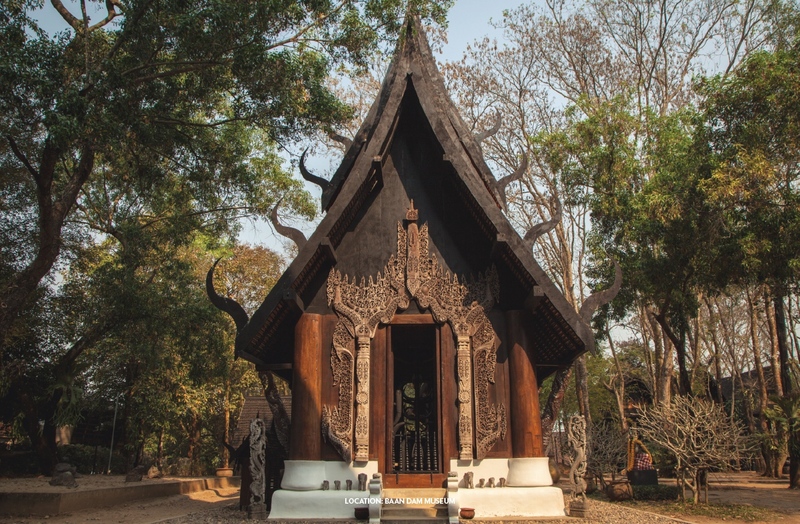 Baan Dam Museum, or the Black House, is the lifelong work of another Thai master Thawan Duchanee, our National Artist who passed away in 2014. Across the vast garden are more than 30 buildings with eclectic mix of Lanna and modern designs. The houses are made of teak and showcase intricate carvings as well as animal remains. Viewed as eccentric yet exquisite, this place is not only notable for its beauty, but also for the portrayal of Buddhist philosophy behind each display.